Fledgling band Axxa/Abraxas hails from Athens, Georgia and just released their self-titled debut on notable label Captured Tracks. The band is the brainchild of 23 year old Ben Asbury, who cites early influences of 60’s pop, post-rock, and from the same hometown, the Elephant Six Collective. The name of the band holds heavy spiritual and familial symbolism: Asbury’s father passed away five years ago, and a poetry book by him was found with the last poem titled “Axxa”, while Abraxis comes from Hermann Hesse’s Demian, symbolizing a god straddling good and evil. The album itself is a venture into jammy psychedelia, and leans more towards his Leonard Cohen influences than 70’s punk. On many of the tracks you hear Asbury’s calming Simon & Garfunkel-esque vocals along with the laidback jangle of west coast garage rock. 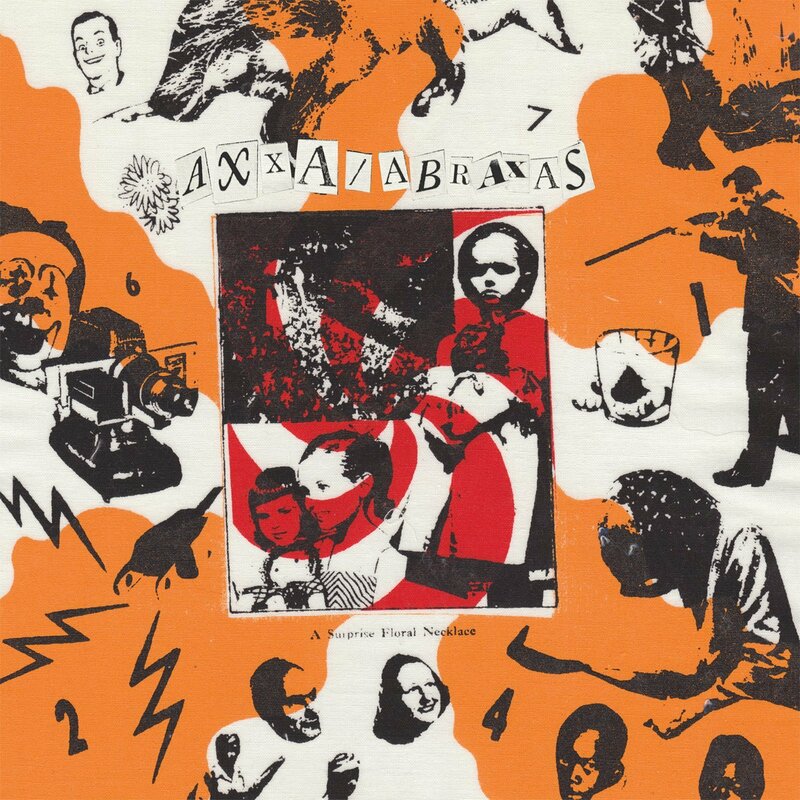 For how little notoriety Axxa/Abraxas has at the moment, their first release already hits the perfect level of production for folk rock n’ roll. Notable tracks include “On The Run” and “Going Forth”.